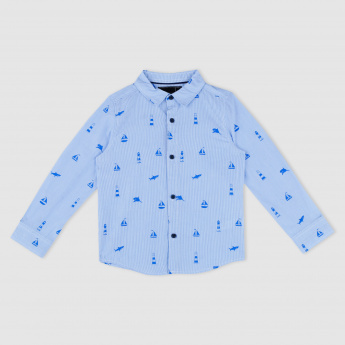 Take your little one's style statement a notch higher with this all over printed shirt. The spread collar and button placket add to the smart appeal. 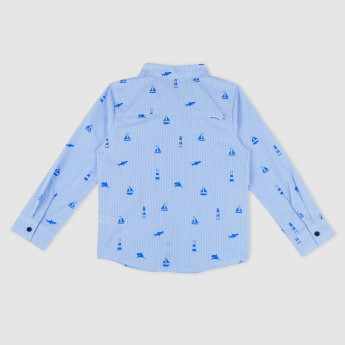 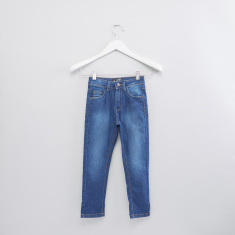 This shirt is made from soft material and has long sleeves to keep your kid's hands covered.